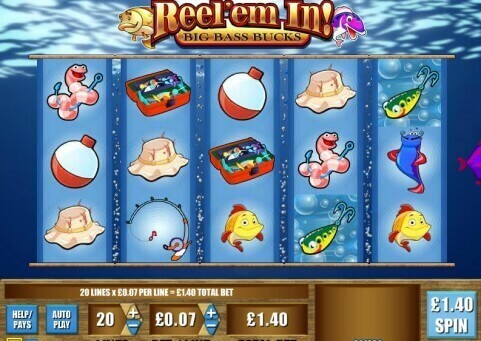 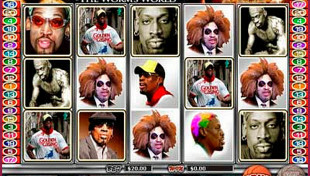 Welcome to Fruity Reels, the guide to playing slots and fruit machines online. 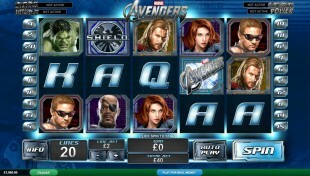 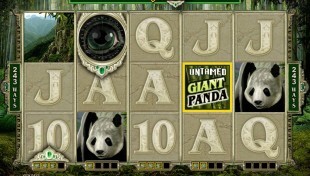 There are loads of sites to play online slots, but our guide provides details of the best games packed with features ranging from bonus rounds, to old-school holds and nudges. 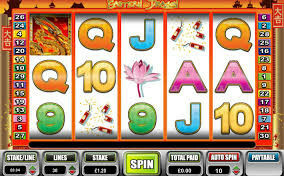 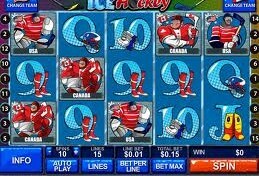 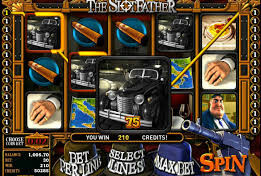 If you like slots, and enjoy playing with bonus money, then you’ll find lots of exciting information here. 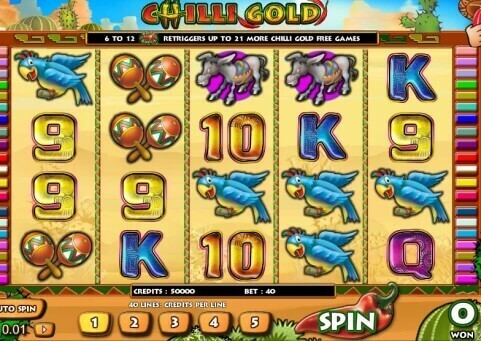 Our team of editors have had a passion for fruit machines way before the internet was ever invented. 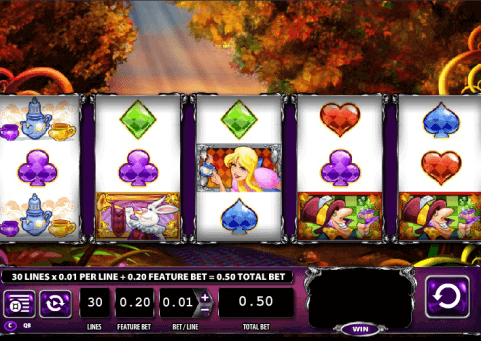 As time has progressed, the best choice of slots games are inevitable now online, where the likes of JPM, MayGay and Barcrest battle it out with providers such as Playtech, Net Ent and Microgaming. 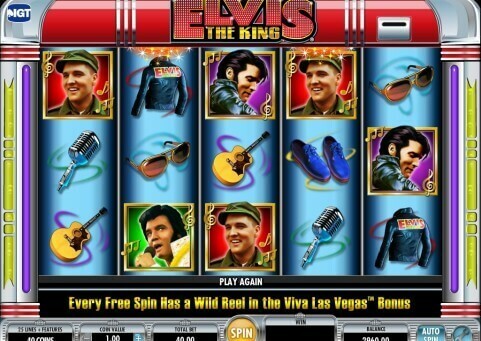 Whatever your taste in fruit machines, we are sure you’ll find something here.